Formed 17 Dec 1942 in Gleiwitz. On 18 Oct 1943 redesignated Stab/SG4. Formed 30 Sep 1942 in Deblin-Irena from Panzerjagdstaffel 92. On 18 Oct 1943 redesignated 12.(Pz)/SG9. Formed Dec 1942 in El Aouina from 5./Sch.G.1. 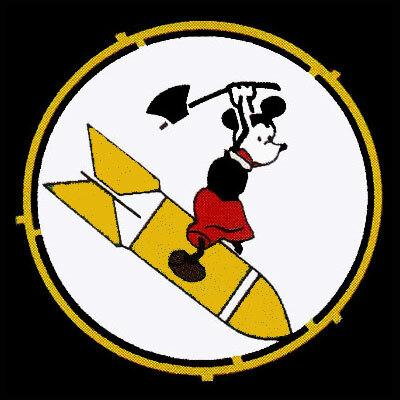 On 18 Oct 1943 redesignated 13. (Pz)/SG9.